Things just got a little weird. 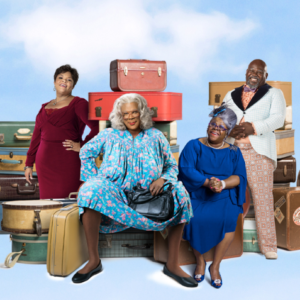 Meet Beth and Doug: two people who have a very awkward encounter after spending one hot night together following a drunken wedding reception. 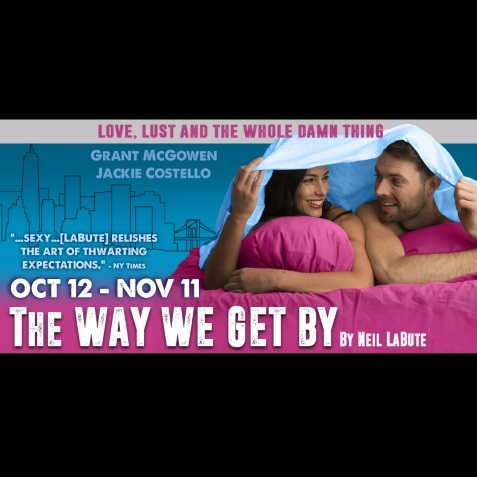 A sizzling new comedy from one of our most provocative storytellers, "The Way We Get By" is a play about love, lust and the whole darn thing.